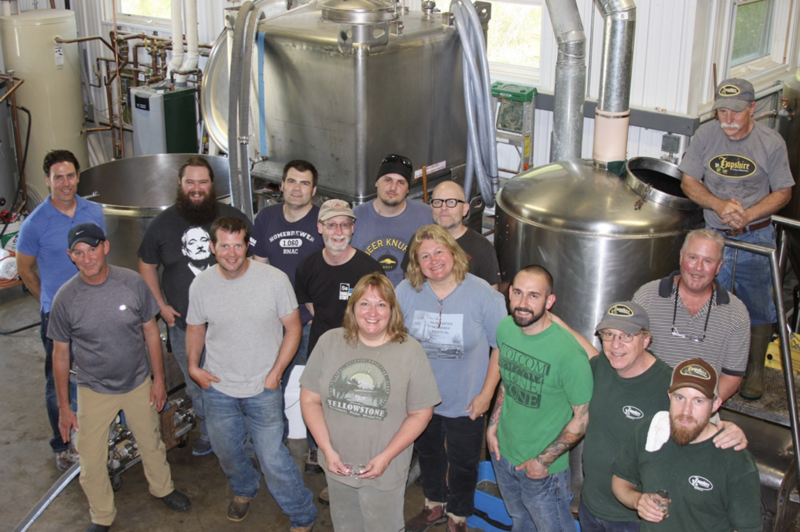 If you are considering opening a brewery you owe it to yourself to be as informed as possible and this intensive two-day workshop to be held at Hopshire Farm & Brewery in Freeville, NY is just what you need. Hands-on brewing at a commercial scale. 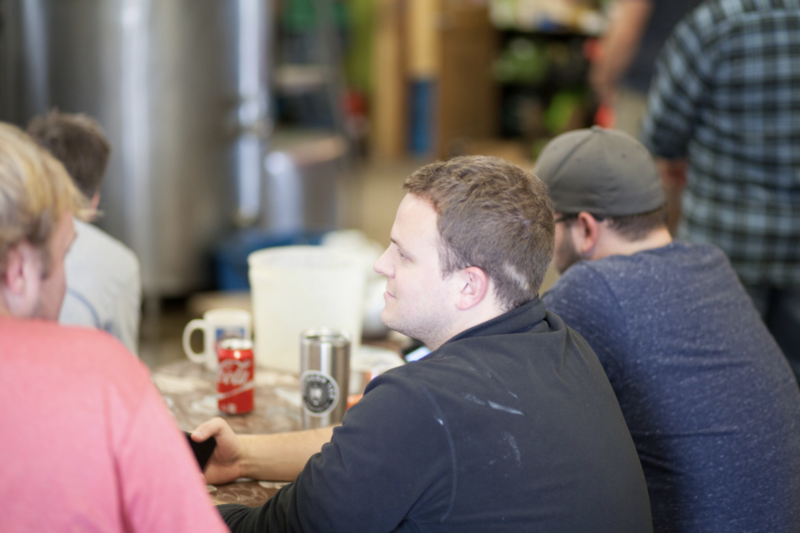 You will observe, or participate if you wish, a brew day on our 7 barrel system. If you have brewed before this will be an informative look at how things are done at this scale and how we minimize the use of our well water. The second day will be devoted to a detailed walk-through of the many licenses and approvals your brewery will need. In one place you will find a comprehensive presentation of what you will need to start your brewery. We have collected all the information no one told us and put it into a neat note book which each attendee takes home. How to create, protect and market your brand. A facilities engineer for 30+ years, Randy began his transition to brewing about 15 years ago when he became a homebrewer and hops grower. He is a founding board member of the Northeast Hops Alliance and a current board member of the NY Brewers Association. He is the co-owner and head brewer at Hopshire Farm & Brewery. Diane was a public school teacher for 20 years and a small business bookkeeper. She is now co-owner and Business Manager of Hopshire Farm and Brewery where she manages the tasting room and is responsible for all bookkeeping, payroll and tax submissions. Since the opening of Hopshire in 2013 Marty has been brewing with us. 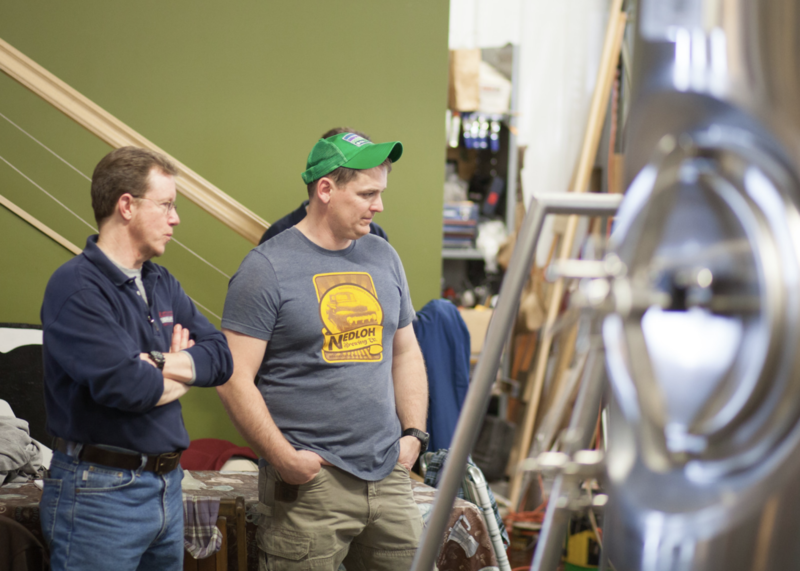 During a long career as a carpenter, Marty has also been a home brewer and winemaker. He now works full time as a brewer. His attention to detail and problem-solving skills are important to beer quality at Hopshire. Prior to moving to Central New York Zach was a brewer for Oscar Blues in Longmont, Colorado. He brings the experience and perspective of a very large brewery to the class and is passionate about helping others learn to brew. I had a great time at the New Brewery workshop this weekend. Your preparation, organization and clear delivery of the information was evident and appreciated. My business partner and I left feeling we had a much clearer idea of the potential and direction of our business. Thank you for sharing your story with us. The entire workshop was worth every minute. All staff members were very knowledgeable on every aspect of the business. Equipment and layout was very impressive and efficient for the area used. It was also interesting to hear the other ideas that people had in the class. Lots of people were coming in with different backgrounds, some were bar owners, farmers, and avid home brewers, which made for a great learning environment. I thought the New Brewery Workshop was run in a very professional and informative fashion. Randy, Diane, and Marty were extremely helpful and kind for the entire weekend. Any questions that I had were answered promptly and professionally. 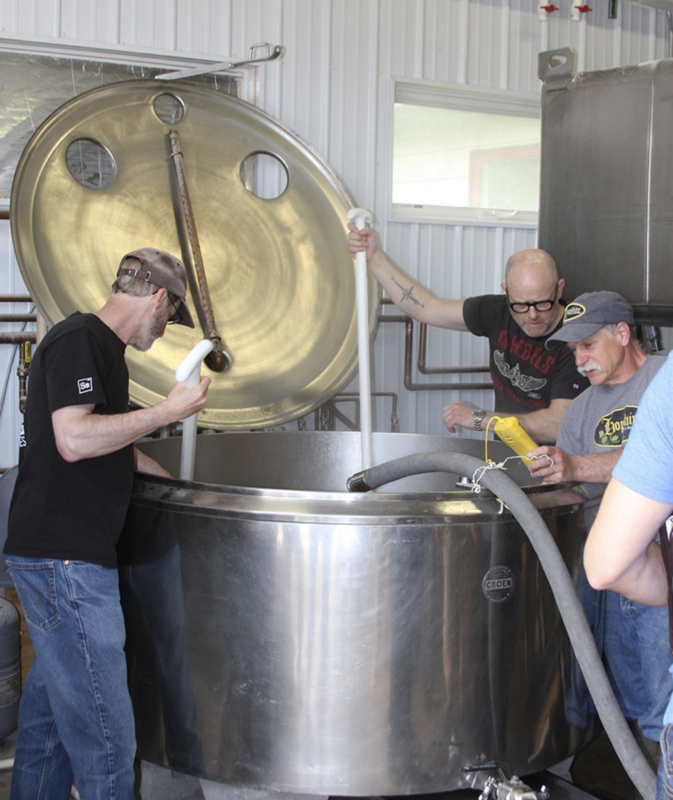 The workshop was very helpful in seeing how much actually goes on at the farm brewing scale. Seeing the brewing process was very helpful. Showing the process, equipment, inventory, and staff that it takes to make Hopshire run as smoothly as it does seem like quite an undertaking. I think the biggest take away from it all was seeing how much enthusiasm there was around the business. The second day was very informative and certainly eye-opening. The information and experience that you have compiled over the last few years is a true testament to your dedication as a family and as a business. Knowing what I know now (thanks to you all) I am so much more prepared to take this journey than I was before. Thank you again for hosting this workshop. I found both days very valuable and enjoyable. The information you provided regarding the startup costs and licensing is extremely helpful. I think I benefitted most from the informative session held on Monday on licensing and permits and how to get a brewery started from scratch. Differentiating between the available types of brewery permits as well as any other permits or licenses needed was all new information to me and helped me understand the type of brewery I may want to start. I needed to seriously rethink some parts of our plan and ask a whole new set of questions as we go forward. Both days were highly important as far as information and learning. Day two with the binder and documentation was key for my purposes. Thanks for the great workshop. I learned a ton, you both are great teachers. I really enjoyed your positive take on the ups and downs of NY grown ingredients. Thanks for opening your doors to everyone.